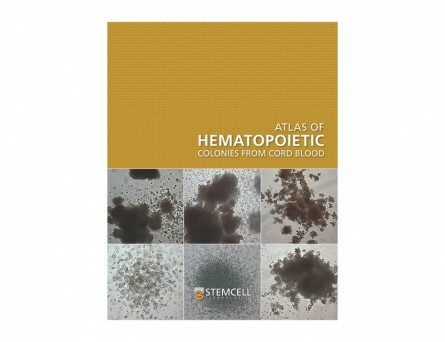 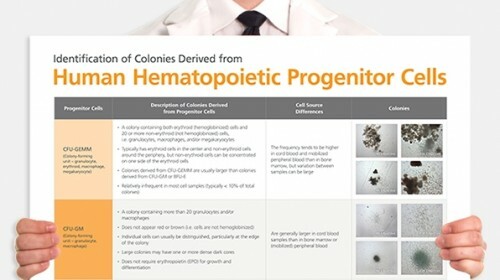 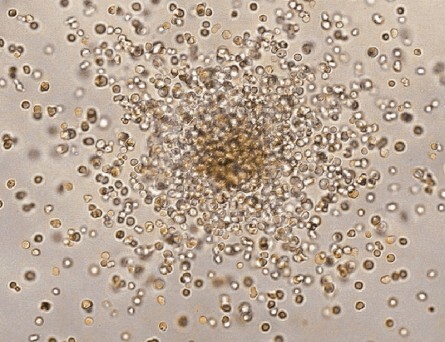 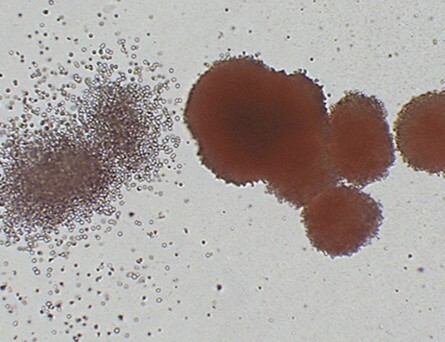 The Atlas of Human Hematopoietic Colonies in Health and Disease provides instructions for culturing and identifying colonies derived from human hematopoietic progenitor cells in methylcellulose-based media. 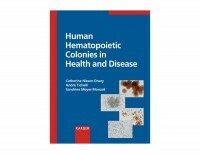 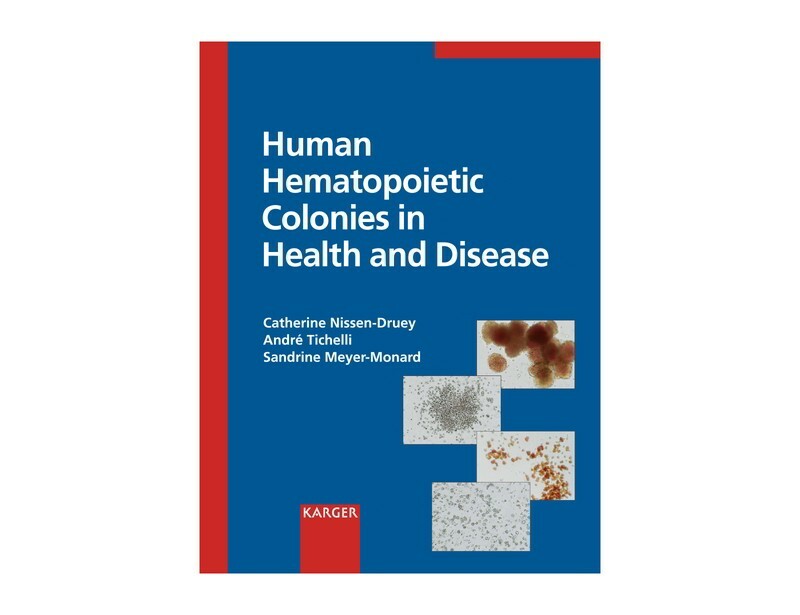 The morphology of colonies from healthy individuals and patients with hematological disorders is illustrated in 230 detailed color photographs. 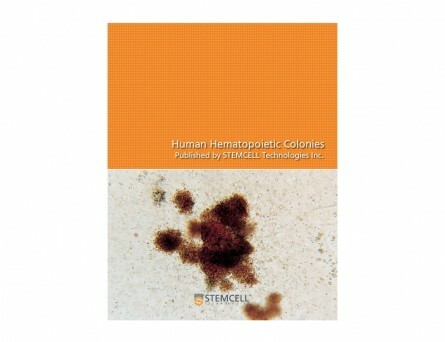 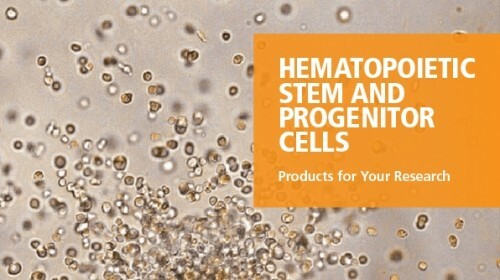 A practical and concise guide to the use of precursor cell cultures as a complementary tool for the diagnosis and follow-up of hematological stem cell disorders.